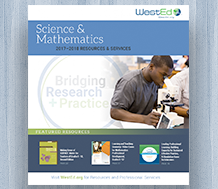 Learn and implement science formative assessment practices to find out what your students, K-12, really know. Engage in custom-designed Assessment-Centered Teaching professional development and enhance teacher quality and ultimately student academic success. Note: There is a minimum three-day program requirement. 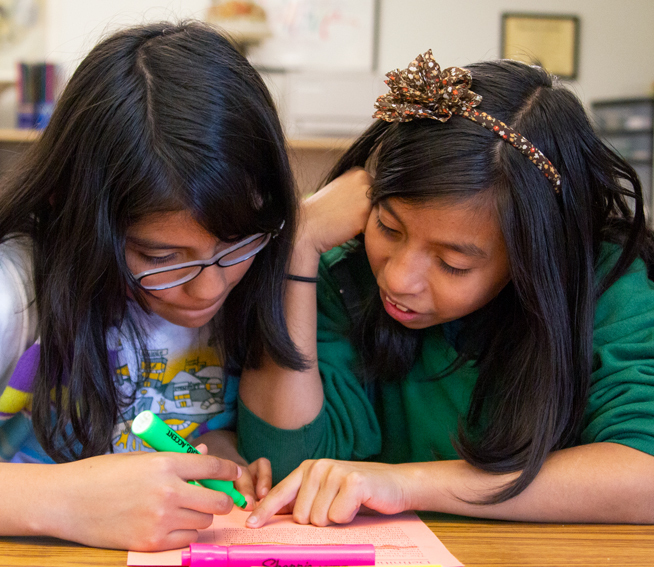 Professional development takes place at a location specified by the school district. The Assessment-Centered Teaching portfolio forms a basis for collaborative work (DuFour, 2004) that leads to student learning and provides for transformative professional development (Ruiz-Primo & Furtak, 2007), resulting in changed teacher practice. Using the Assessment-Centered Teaching tools and processes to identify assessment and analyze student work enables teachers to become reflective practitioners (DiRanna et al., 2008). 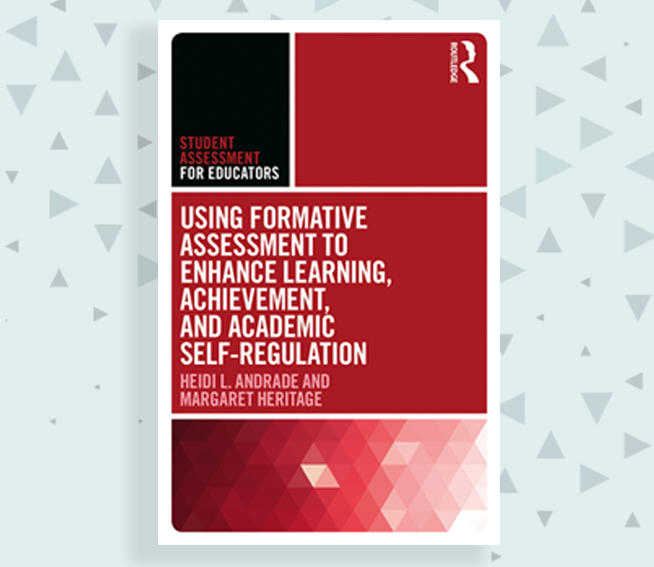 Assessment-Centered Teaching: A Reflective Practice for Formative Assessment professional development sessions are approximately $3,000 per day for up to 25 participants. The fees include materials and light breakfast. Travel costs are not included. To learn more, please contact WestEd’s Kathy DiRanna at kdirann@wested.org. 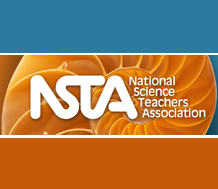 Check out WestEd's sessions and visit our booth at NSTA, March 30–April 2, in Los Angeles.